Drug abuse is the harmful or dangerous use of legal or illegal substances. For instance one may consume more than the regular dosage of medication or make use of someone else’s prescription. Drugs may be used to ease stress, feel good or avoid reality. 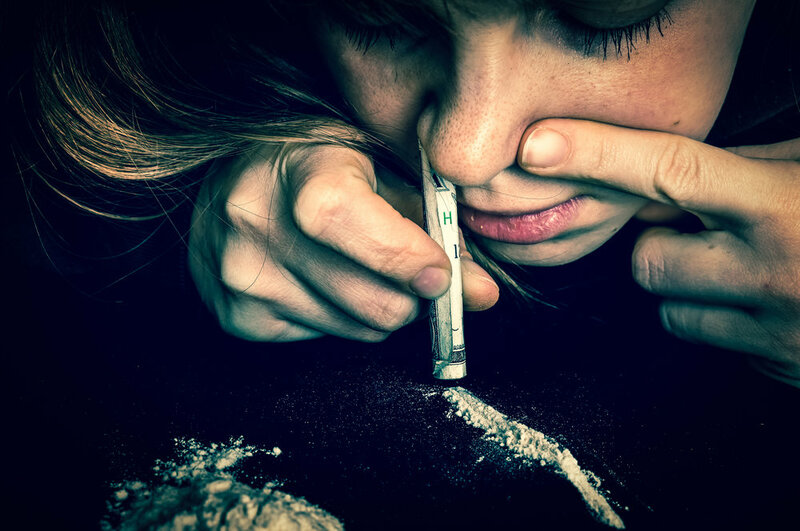 The repetitive use of a substance may lead to drug addiction and it typically includes a strong desire to take the drug, difficulties in controlling its use or stopping it despite its harmful consequences, a higher priority given to the consumption of the drug than to other activities, increased tolerance and also at times a physical withdrawal state. Drug abuse not only effects the person taking the drug, but also the people closest to the user such as his/her family and friends. Those wishing to seek help relating to drug abuse may contact Caritas Malta here. Caritas is composed of two foundations, namely, New Hope Project and Agency Services, which offer a variety of services. More information on other services which Caritas Malta offers may be found here.